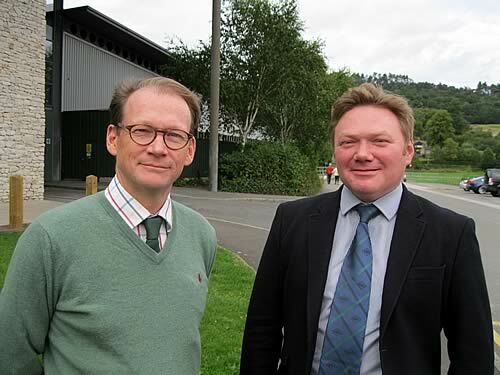 The National Beef Association (NBA) has announced that the 2016 NBA Beef Expo will be held at The Agricultural Business Centre and home of Bakewell Market, 15 years after the expo was last held in the area. The annual highlight of the beef industry calendar is due to take place on Friday 20th May 2016, with organisers looking to build upon the huge success of this year’s event in York. Bringing together the very best in British commercial and pedigree cattle, equipment, ground-breaking developments, and show classes for everyone involved in the industry, NBA Beef Expo is a celebration and exploration of everything British Beef has to offer. The NBA Beef Expo is considered a major showcase for pedigree and commercial breed societies which want to promote the quality of their cattle. Thanks to this, the NBA Beef Expo displays some of the finest examples of British breeding anywhere in the UK. Farmers, exhibitors, agricultural companies and interested members of the public also use the annual event to network, do business and share knowledge, as well as seeing the crème de la crème of British beef cattle.